This entry was posted in Movies and tagged charlie parker, Damien Chazelle, J.K.Simmons, Miles teller, whiplash. 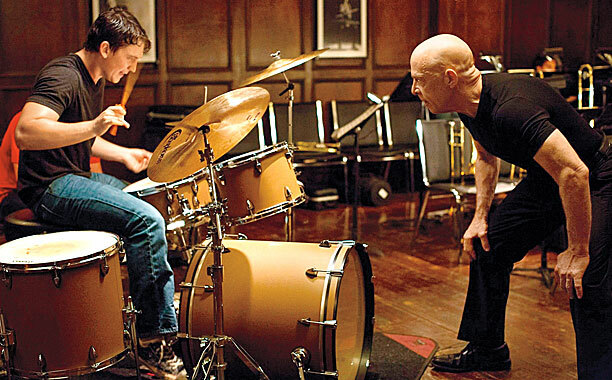 The reason I consider Whiplash a great movie is that it has simple goals and achieves them in an entertaining way, all for half the price of an episode of Game of Thrones. Like Dallas Buyers Club, it does more with less. I’m always behind that kind of bang for the buck.